(TibetanReview.net, Jul22, 2015) – The United States Senate had passed on Jul 8 a unanimous resolution, wishing the Dalai Lama a happy 80th birthday on Jul 6, 2015, and recognizing his outstanding contributions to the promotion of nonviolence, human rights, interfaith dialogue, environmental awareness, and democracy. 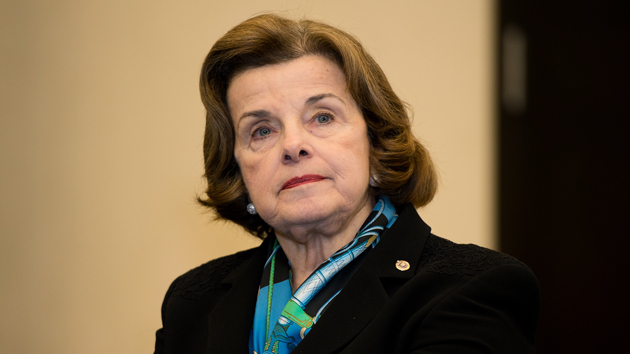 The bipartisan resolution, S. Res 200, was sponsored by Senator Dianne Feinstein and cosponsored by 16 other Senators. The resolution recognized the Dalai Lama’s lifelong commitment and contribution to the promotion of nonviolence, human rights, religious tolerance, environmental awareness, and democracy. It also applauded him for using his moral authority to promote the concept of universal responsibility as a guiding tenet for how human beings should treat one another and the planet.